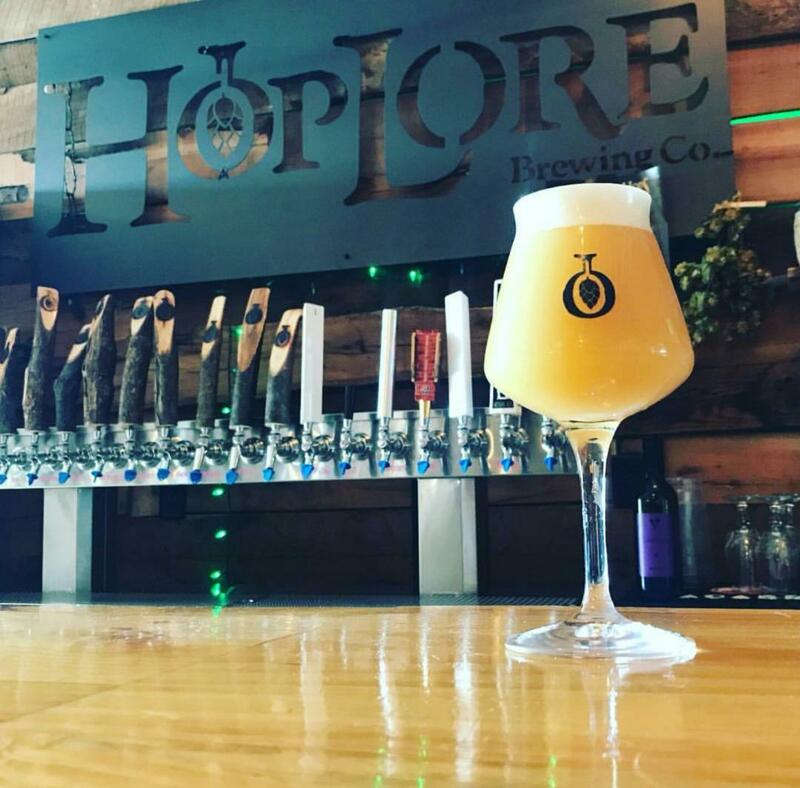 Saturday was the (long awaited) Lore’d of the Hops beer fest, held at Hoplore Brewing. Overall, the event was a rousing success, aided by the hosts themselves, the vendors, all the people who attended and weather that cooperated. However, the day after has provided lot of opportunities to reflect on what stood out while laying on the couch watching sports. Which brings us to The First Annual Loredy Awards! I am a committee of one. Therefore, the opinions expressed are mine and do not necessarily reflect the opinions of the rest of the Indy Craft Brew Crew. Any objections, come at me in the comments section or social media. As much as I wish I could have, I did not sample every beer available. I tried to focus on the breweries that I was not as familiar with or do not have as much access to. Being a Northern Indiana resident, I have had Ortho City, Man Cave, Evil Czech and Bare Hands on more than one occasion, so I didn’t drink a great deal of what they had to offer. No disrespect intended, I know you brought the goods! I’ll gladly inform you of that in person. So, what do you say? Let’s hand out some awards! 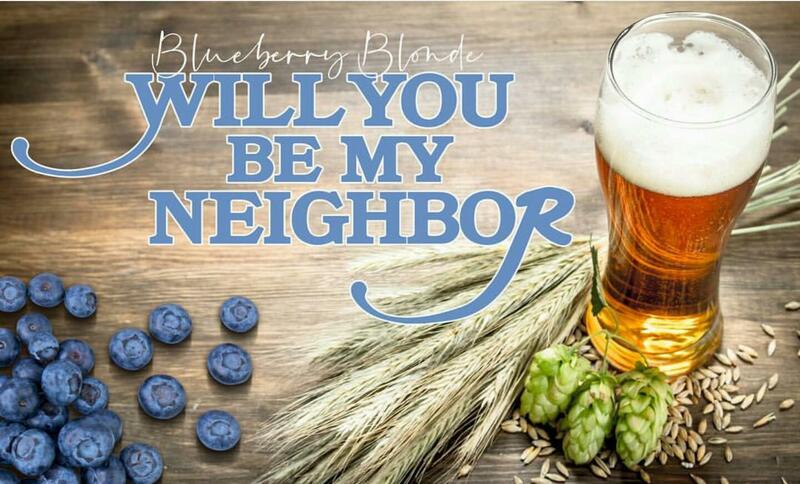 My personal favorite fruit is blueberry, and if I am going to drink a pale ale, I tend to lean towards the ones that add blueberry to give it a nice depth of flavor. Fenwick Farms leans all the way into the blueberry flavor. The aroma hits you right away with that berry aroma, and the flavor follows that right up, while keeping the crispness of a pale ale. At 5.5%, this definitely qualifies as a summer beer that you can enjoy multiple of. I really liked it! Thanks Fenwick Farms! A closely contested category, but the sheer juiciness of “And The Hipsters Rejoice” put it over the top for me. I love me a good Hazy IPA, and this beer (coming in at 7.6% ABY) tastes like pineapple orange juice. Kudos to all 3 breweries who came together to create this masterpiece. 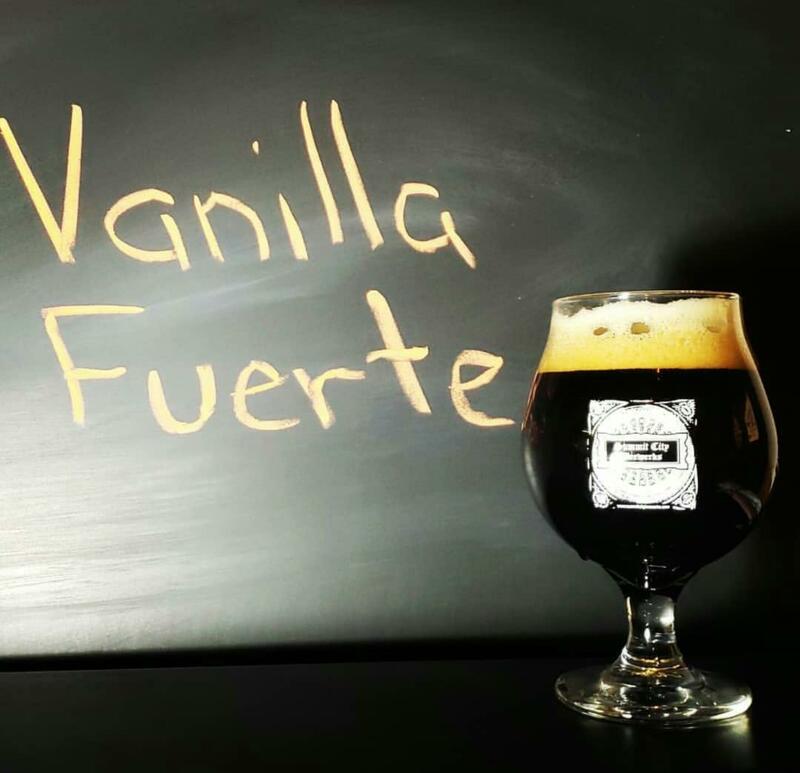 Not your typical vanilla porter, as the addition of Mexican vanilla gives it the faintest of spice on the back end. Coming in at 10% ABV, it is potent, but it is delicious. Love your stuff Summit City! Also deserving of special recognition are Promise Coffee Roasters, who provided a very necessary alternative to beer during a chilly and windy Saturday afternoon, and Bravas, who provided sustenance with their food truck. (Those Patatas are amazing!) The vendors and music also helped to make the day a huge success! Anyone who wants to present a Loredy that I did not can also feel free to do so in the comments section or on my or Indy Craft Brew’s social media. Being a Peanut butter fan, Four Fathers knocked it out of the park with PB&Jeff. Summit was too close for comfort with their Vanilla Fuerte. PB and Jeff was awesome! But there was just something a little different about that Vanilla Fuerte to put it over the edge for me.